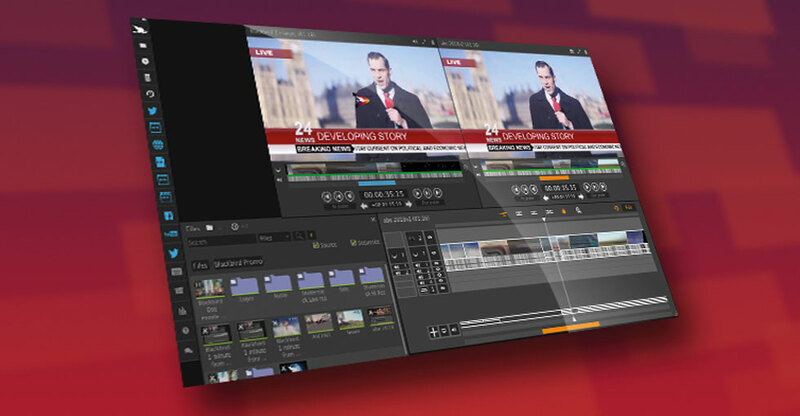 Video news production built in the cloud: for scale, simplicity, speed, and security. In an always-on 24-hour news cycle there’s no time to waste. Producers, reporters, photographers, and editors – in fact, everyone – has to be able to produce and publish news from anywhere – on the scene of a story, in another country, even from a plane – and send it everywhere – to social, mobile, web, TV and OTT – and do it all simply, and super fast. Blackbird breaks the dependency between news production and the edit system, enabling fast, efficient cloud content creation and publishing. Blackbird embraces the ubiquity of the cloud, giving news teams the freedom to work from anywhere with limited bandwidth, providing scalability and flexibility for live and on-demand production and distribution. Ingest live and on-demand video from anywhere, ready for instant editing. Start editing live news just seconds after it begins. Easy to use fully-featured professional level cloud-based editor. Clip a highlight and edit a powerful story in one software suite. Find the clips you need to edit with visually powerful navigation and search tools. Create multi-clip edits, compilations and crafted packages. Build real-time video and audio transitions. Multiple audio and video track support with overlaid stills and animations. Produce and edit closed captions and transcripts to comply with international standards. Create a second-language version for the story in minutes. Record voiceover directly on to your timeline. Rapidly access, update and rework archived content for fresh new stories. Reduce dramatically the cost and time of content creation and distribution. 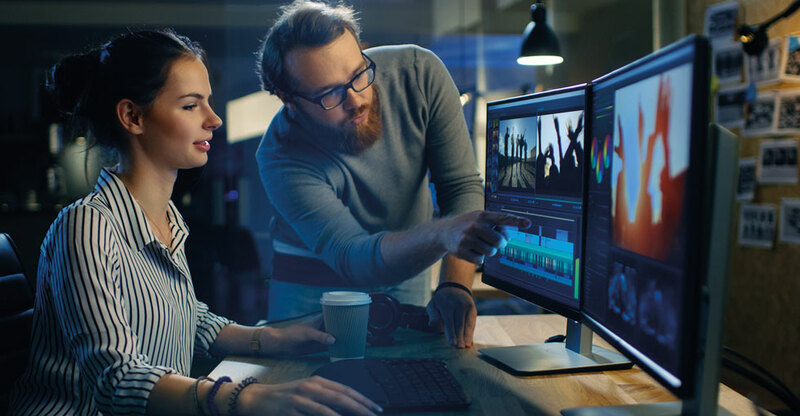 De-coupling of ingest and the editing enables remote editing from anywhere by less expensive resources around the clock. 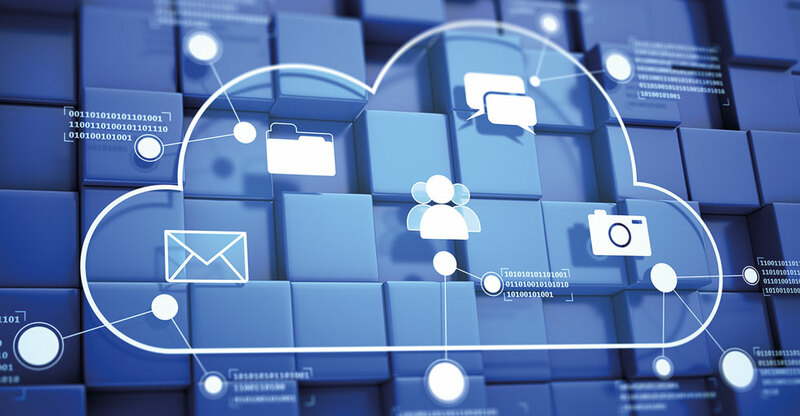 Working in the cloud with all the processing power you need is performed remotely. The secure, yet accessible, unique Blackbird codec means no one can scoop your story – yet anyone you want can see the news with full support for captions, transcripts, translations, and even foreign language dubbing. Publish once, distribute to many destinations in multiple video formats. Tag people, brands and pages in social posts to drive content reach and engagement. Share to social media platforms including Twitter, Facebook, and YouTube. Publish clips and highlights to websites, mobile and connected apps. Distribute and syndicate broadcast quality on-demand video to TV and OTT. Create lots of content fast and efficiently for your advertising and subscriber business models. 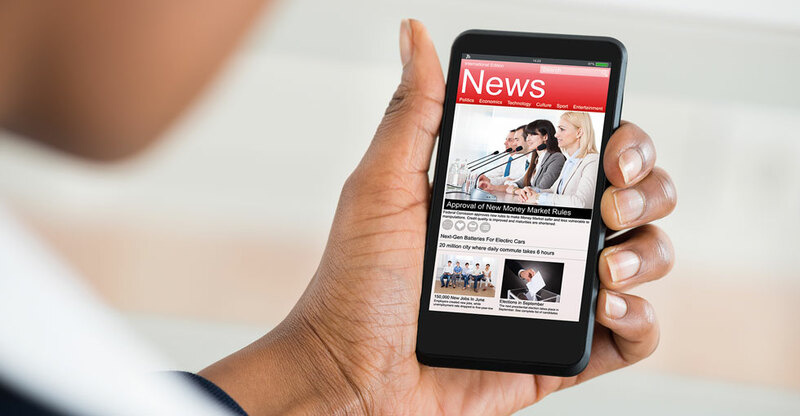 Distribute multiple versions of a story to different audiences and individuals for personalized messaging, relevant content and advertising. Create fresh video packages quickly for new revenue streams in a new language for different parts of the world. Insert branding, advertising, sponsored content – text, graphics, audio, video – to your content for multi-platform monetization. Use social media to drive engagement, traffic, and conversion to effectively monetization all platforms.